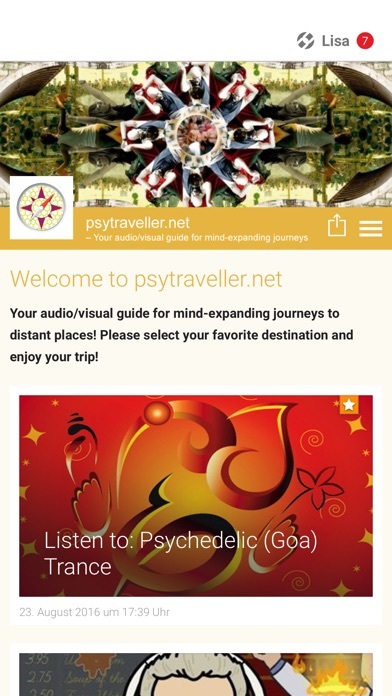 Welcome to psytraveller.net - Your audio/visual guide for mind-expanding journeys to distant places! 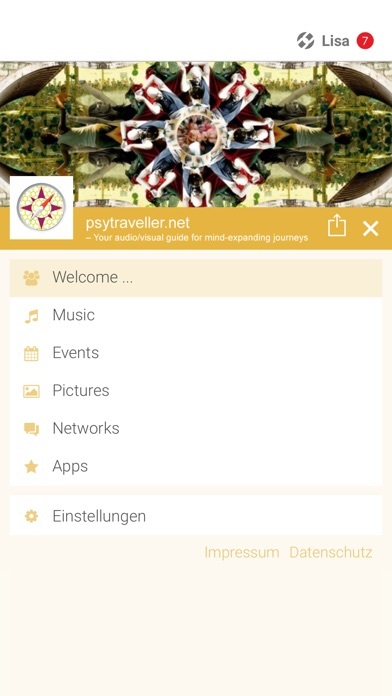 Please select your favorite destination and enjoy your trip! If you like what you see, please do not forget to recommend our app and feel free to contact us personally for any thing regarding improvement of our project.